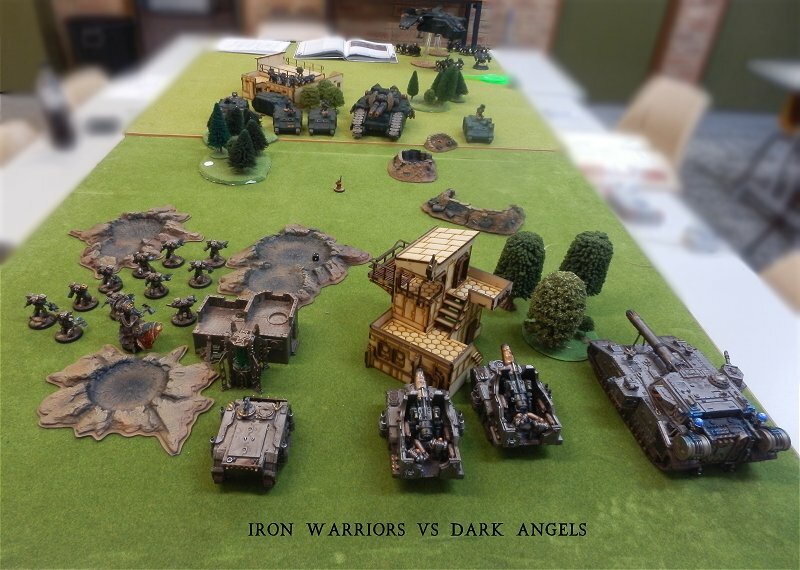 3000pt game against Iron Hands. 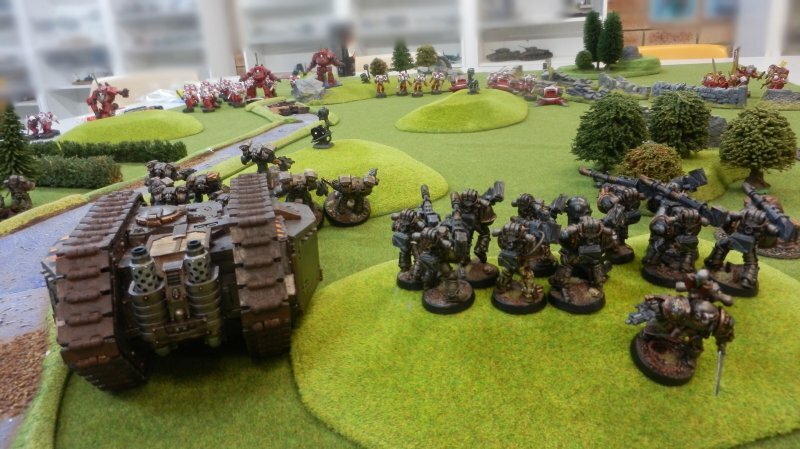 3000pt game against Iron Hands and Thousand Sons. 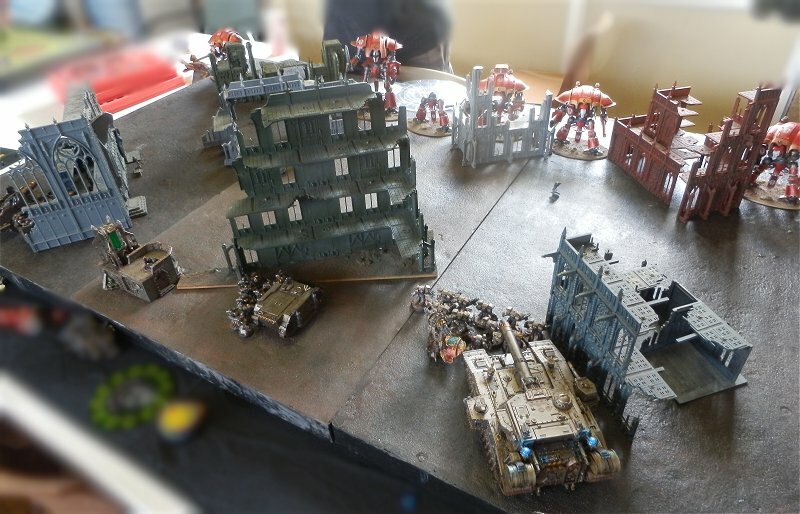 6000pts of Ultramarines and Iron Warriors vs Mechanicum. 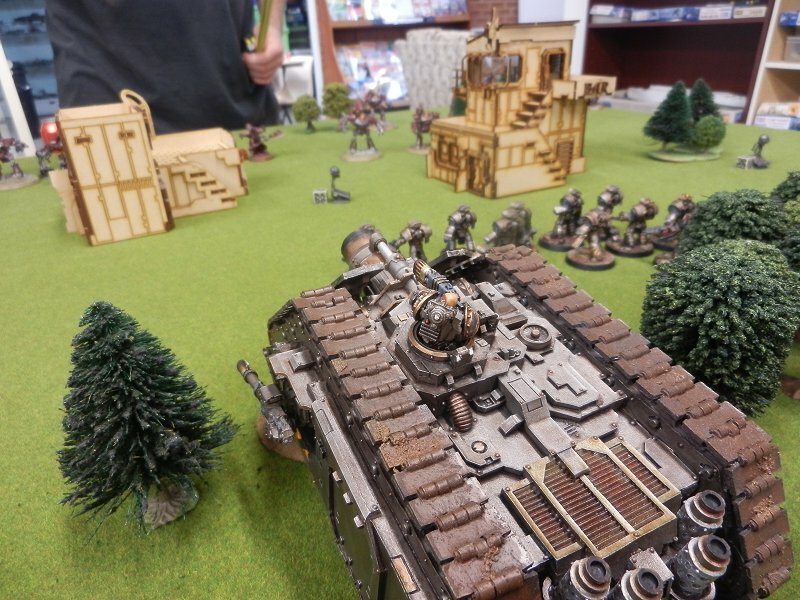 Kill point win to the Marines. 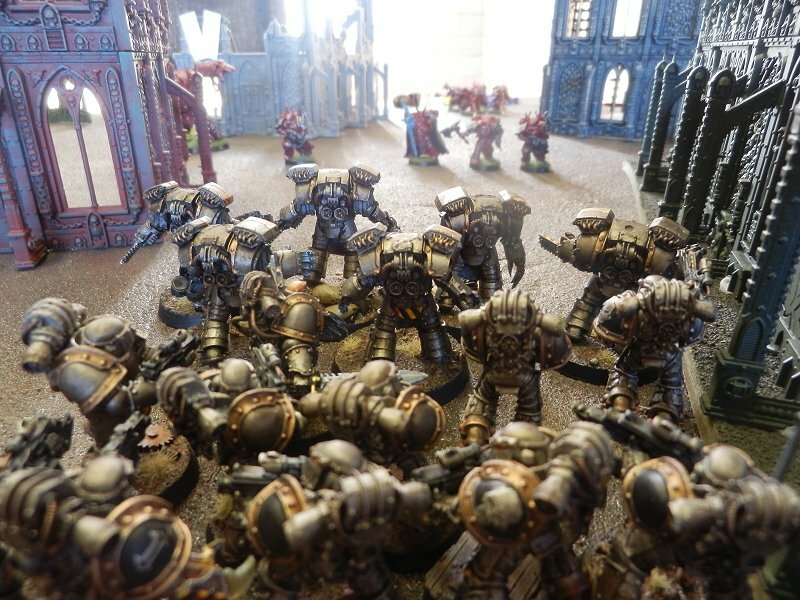 3000pt game vs Thousand Sons. 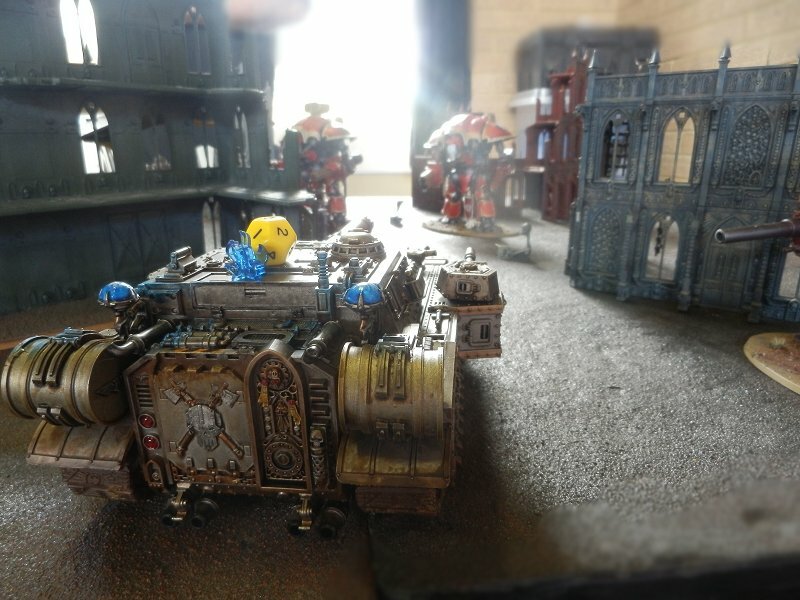 A 4000pt game vs Thousand Sons and Salamanders. 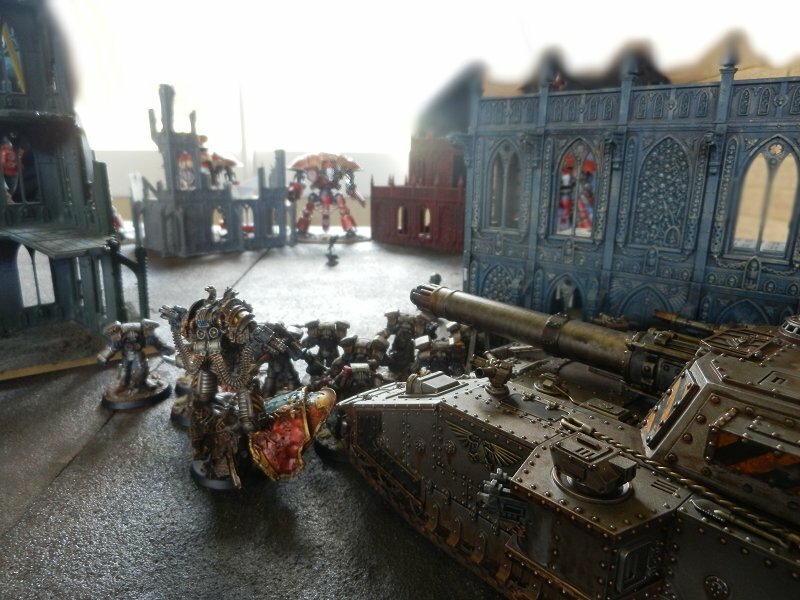 A win to the Iron Warrior. 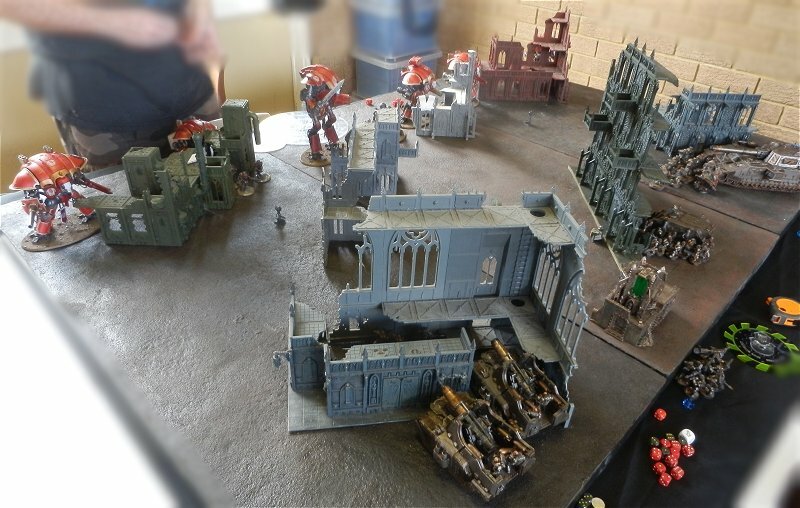 A big bash game played as part of our re-yelling the Heresy/succession. 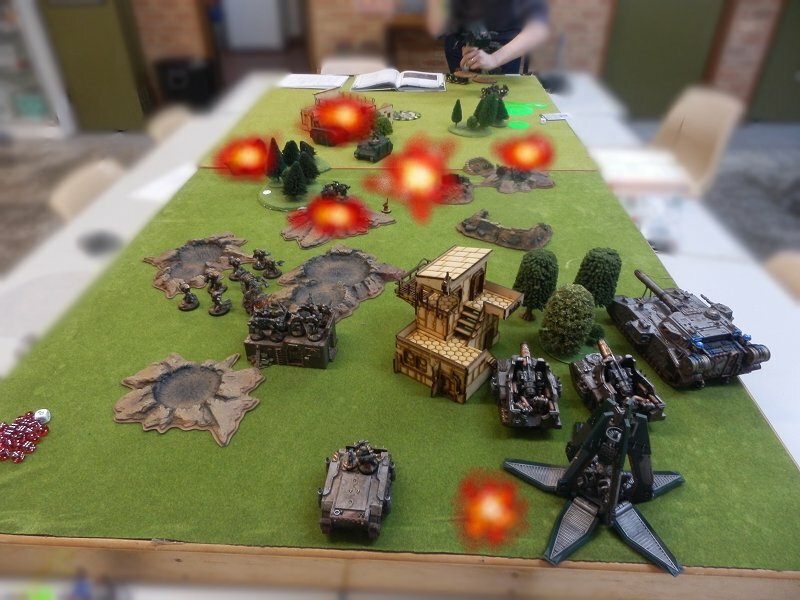 This page will just have various photos from games that I’ve played. 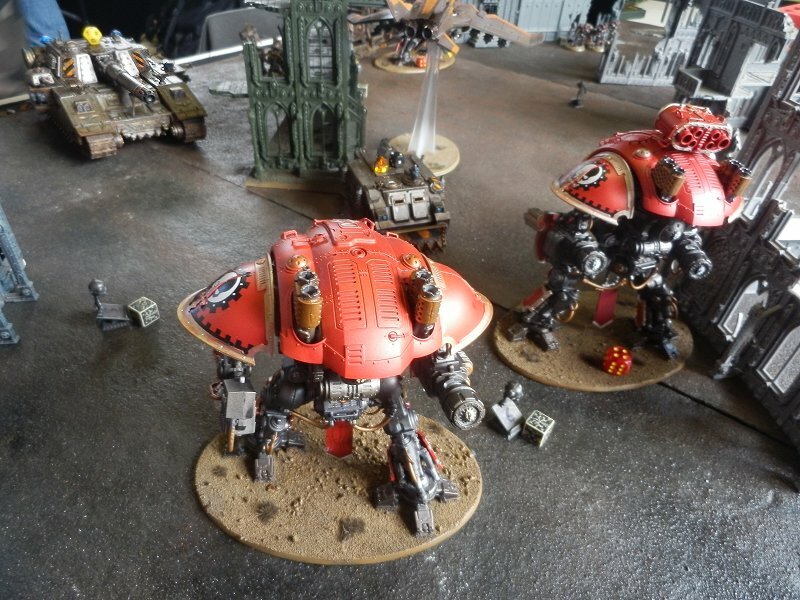 A 11,000pts per side (plus a Reaver each) 3 way mega battle. 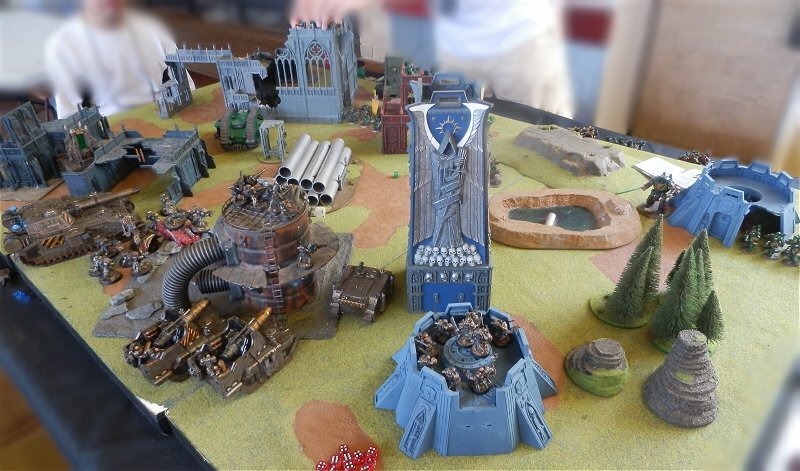 This was a 2000pt game vs Mechanicum. 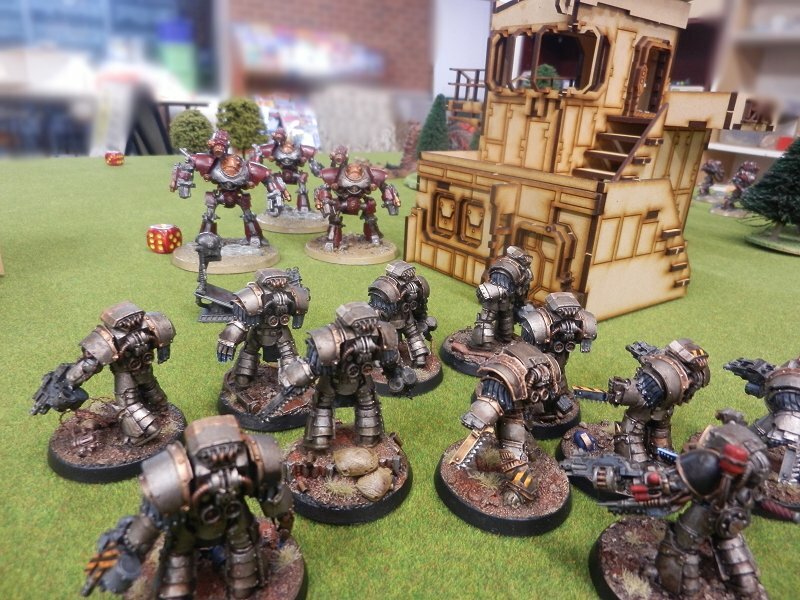 My Iron WArriors started well but the game ended in a 5-5 draw. 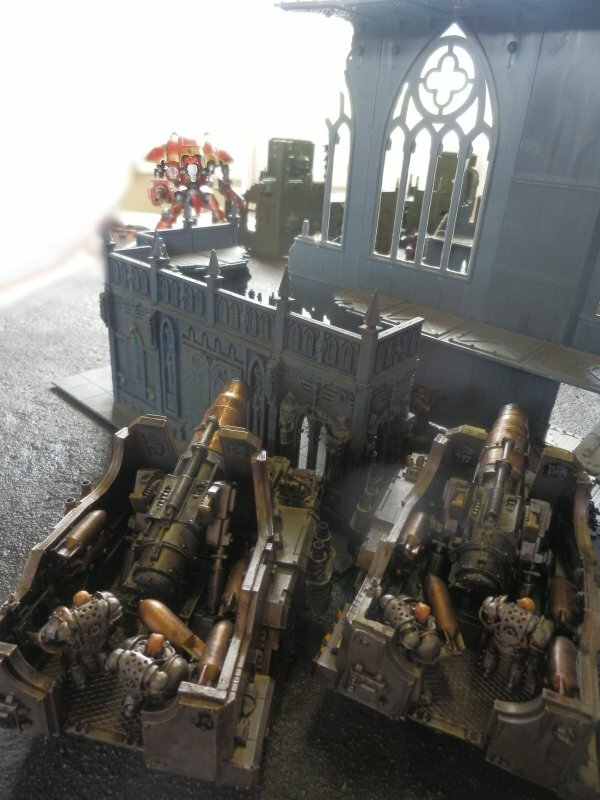 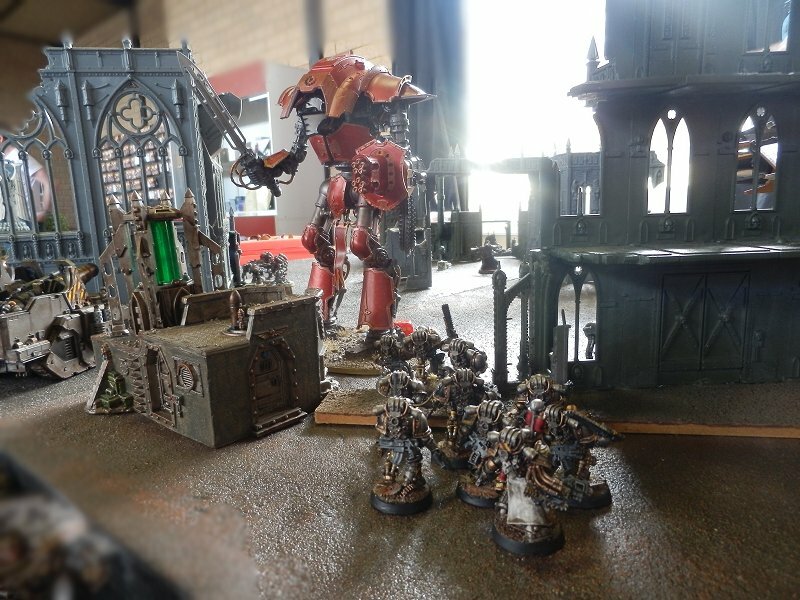 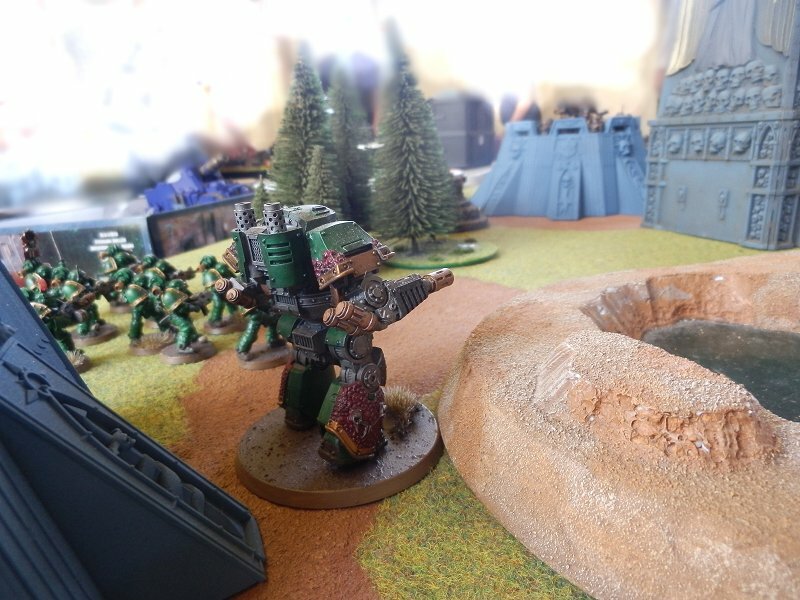 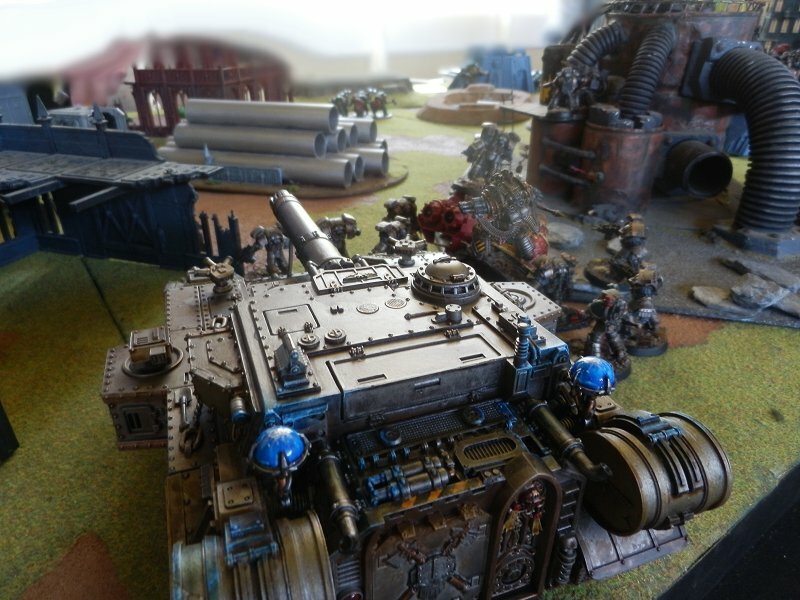 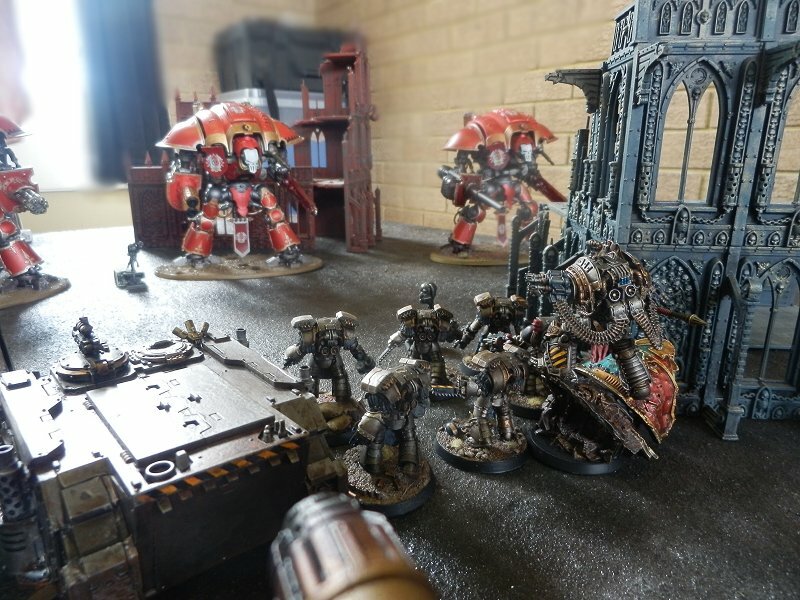 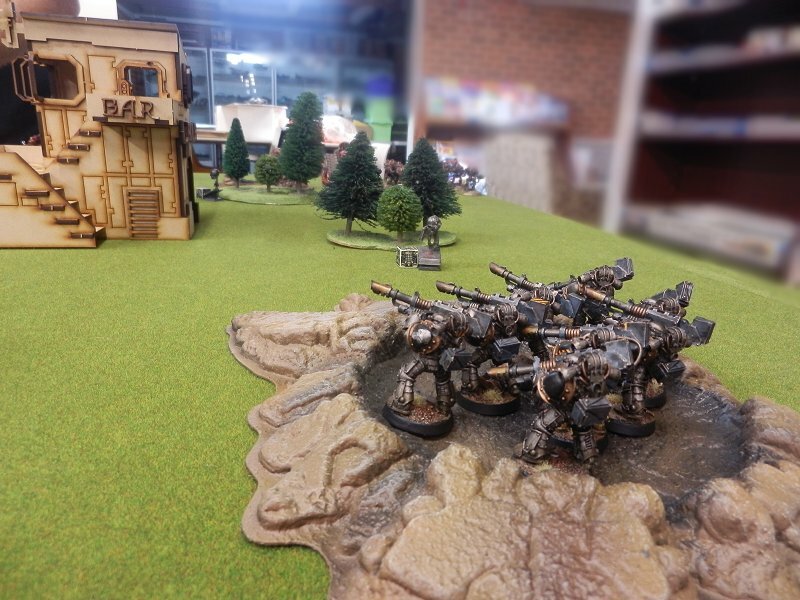 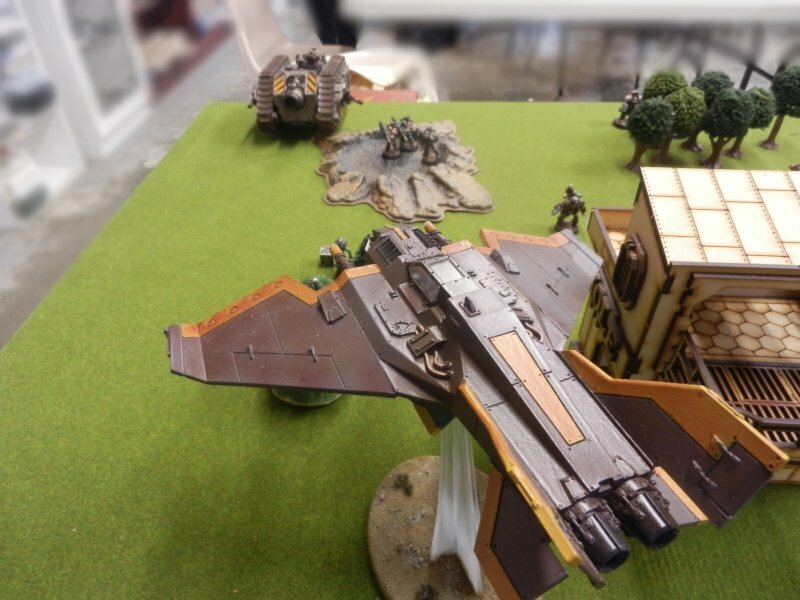 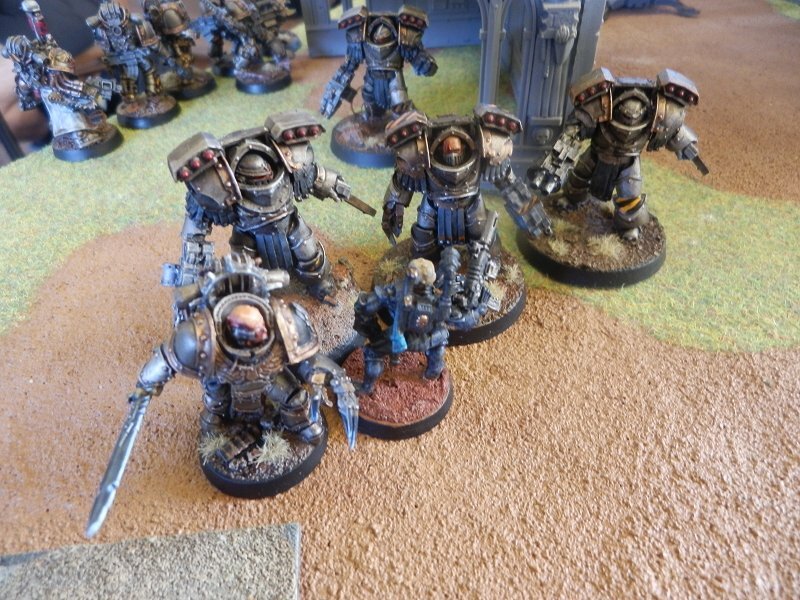 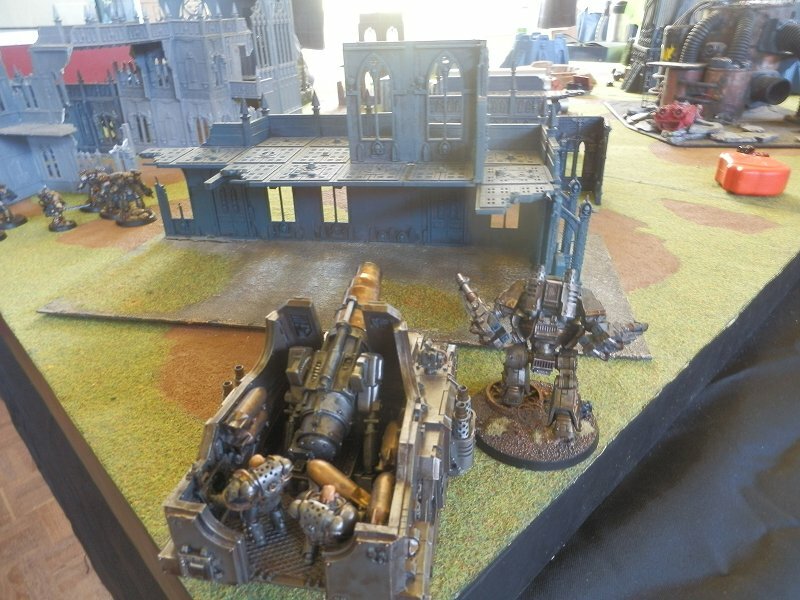 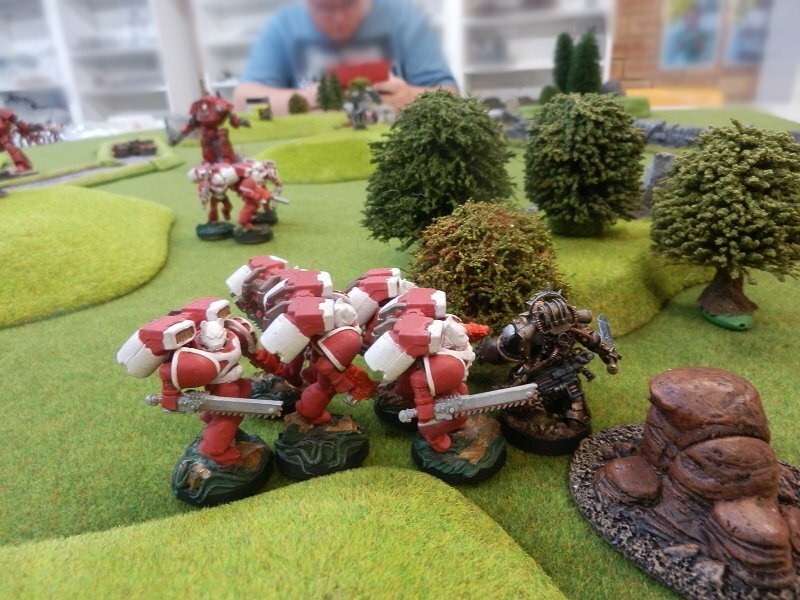 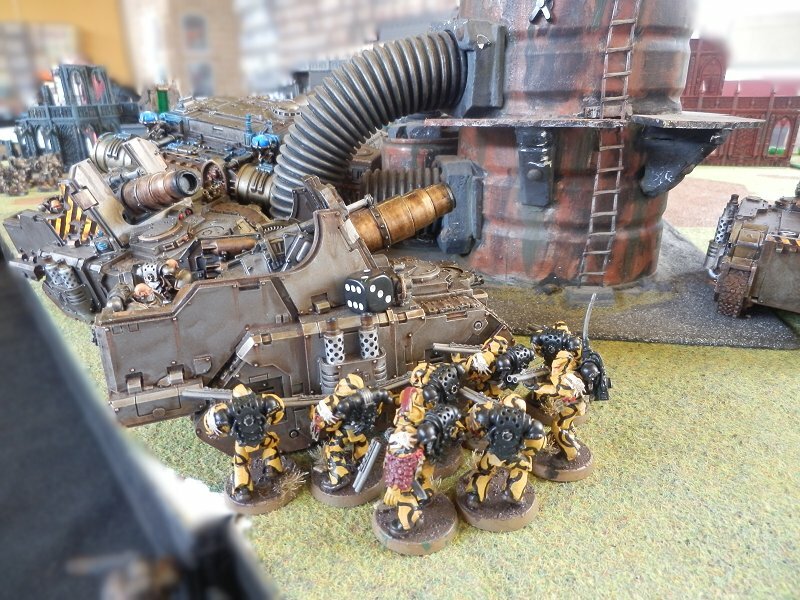 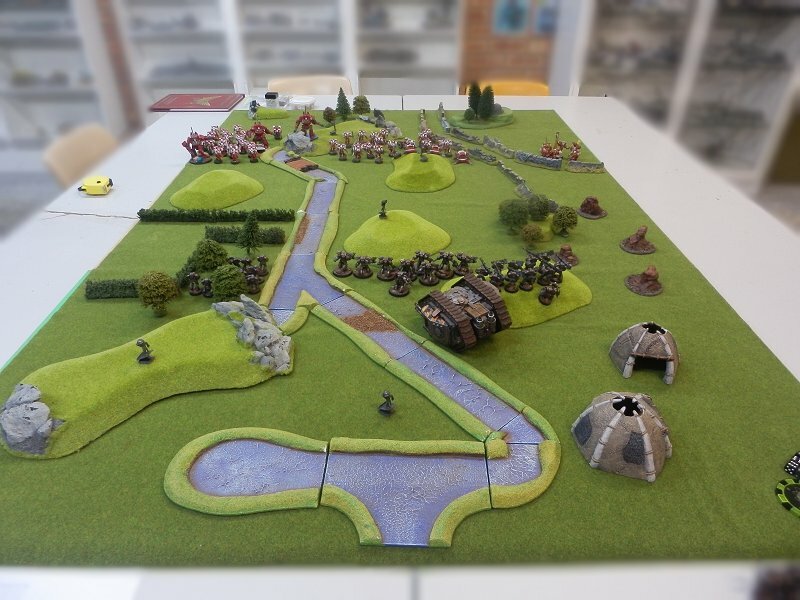 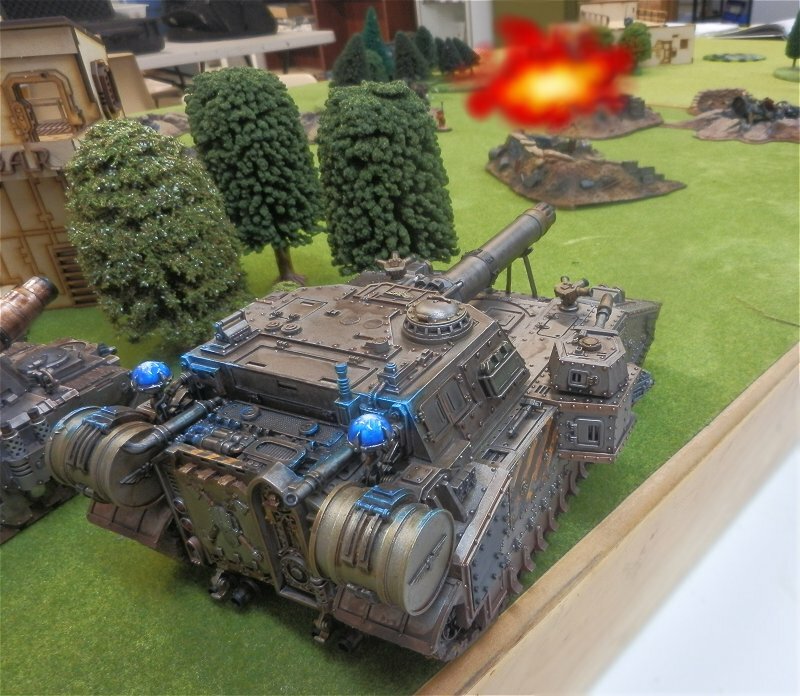 The next few photos show a 3000pt game versus Knights. 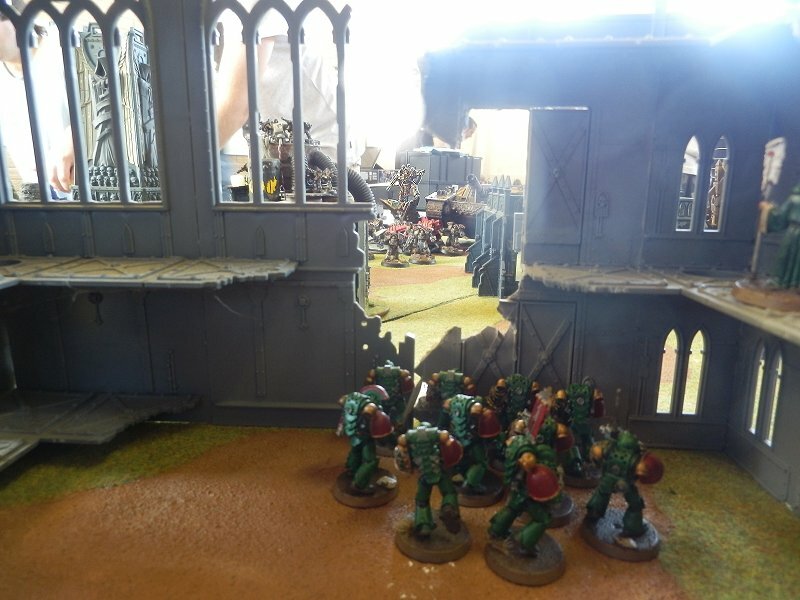 So much destruction! 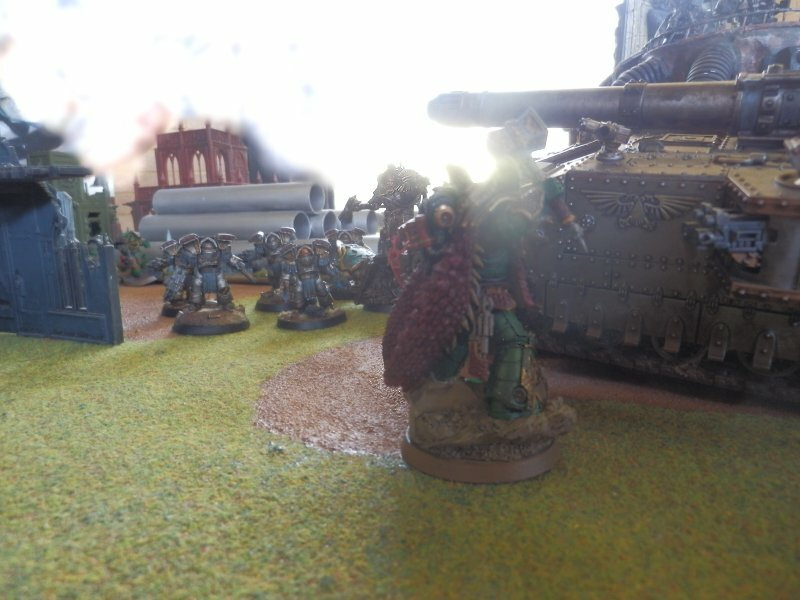 A 3000pt game vs the Dark Angels. 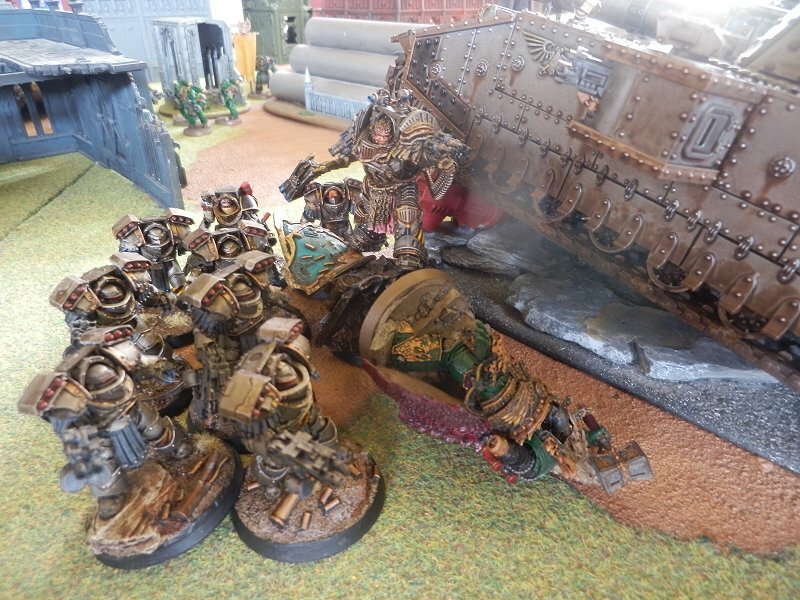 Tormentor destroyed the Falchion in 1 shot! 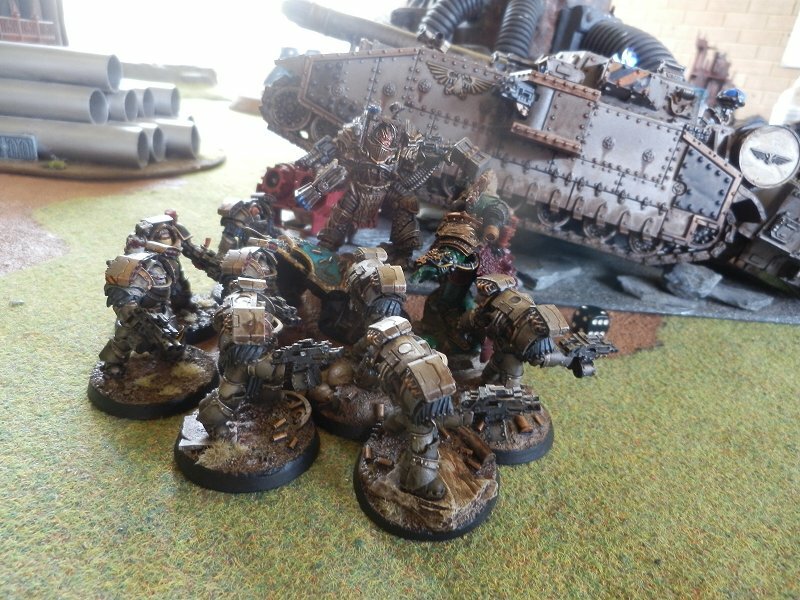 The rest of the army took out 2 rhinos, a vindicator, a Dreadnought and a tooled up missile support squad in the 1st turn. 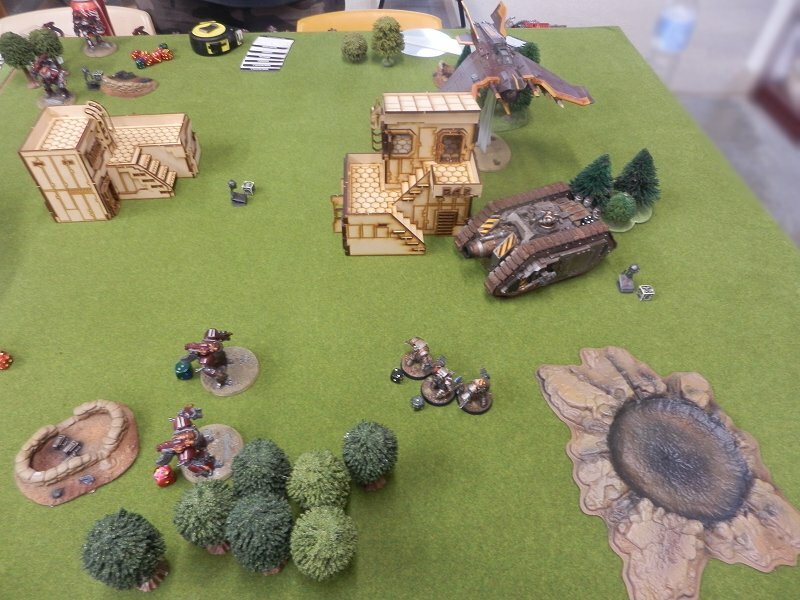 A 3000pt game with Keith’s Salamanders.